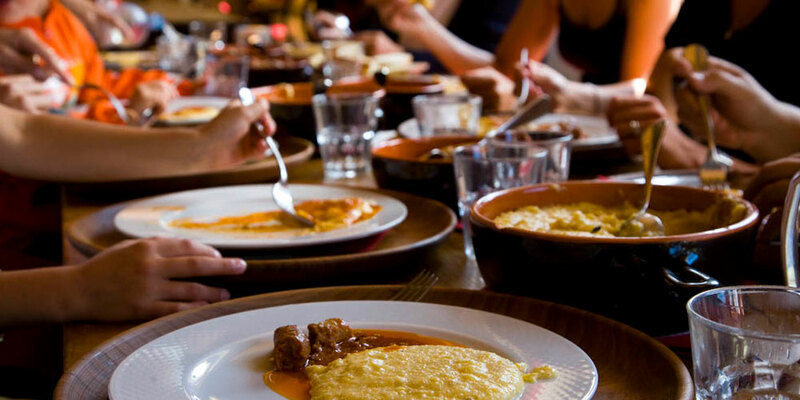 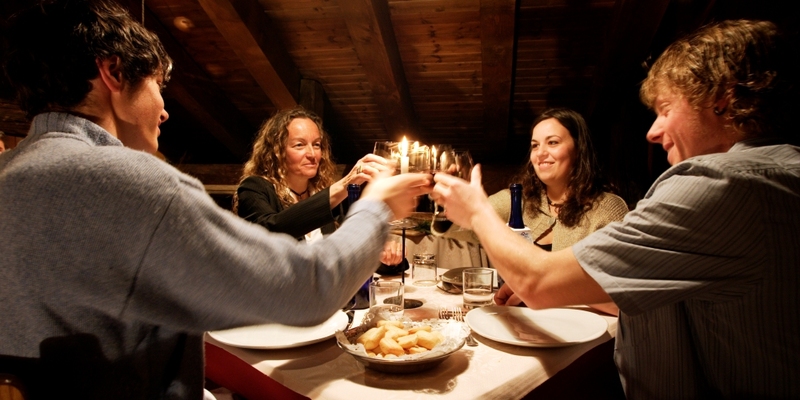 Monterosa, land rich in local typical products: from wine, walnut oil, honey, cheese and sausages to black pudding, discover all the flavours of the Aosta Valley. 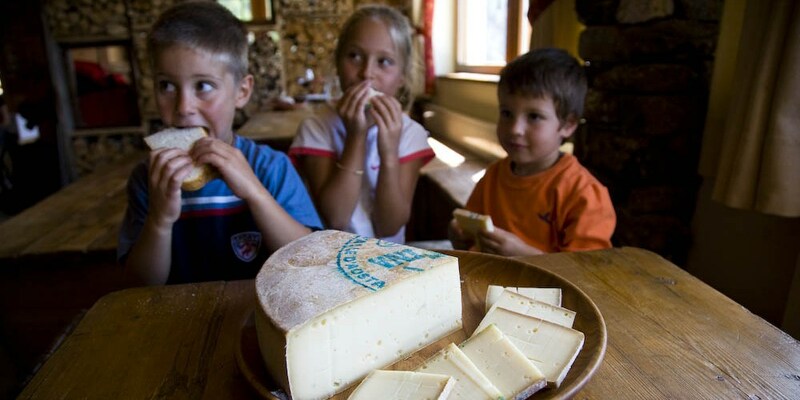 Through their taste, the typical products of our land recount the history of an alpine territory and its identity. 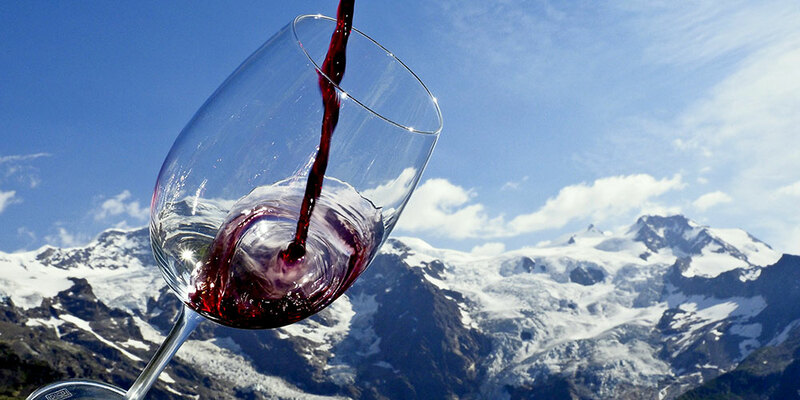 A tale of exclusive flavours, the unique fruit of a particular geographic location from the quality of the ingredients and old production techniques which can be tasted in the best Aosta Valley DOC wines.